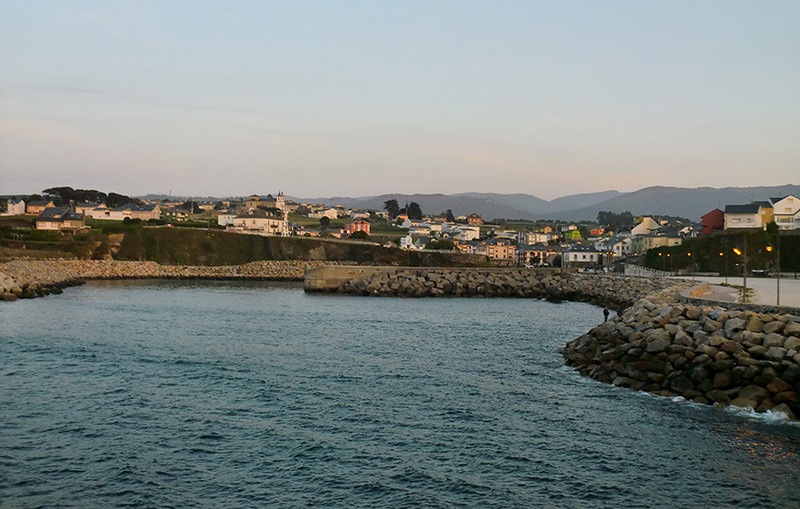 The town of Navia is located in a strategic point of western Asturias from which can be discovered without long journeys, many sites of historical, cultural and entertainment attractions. 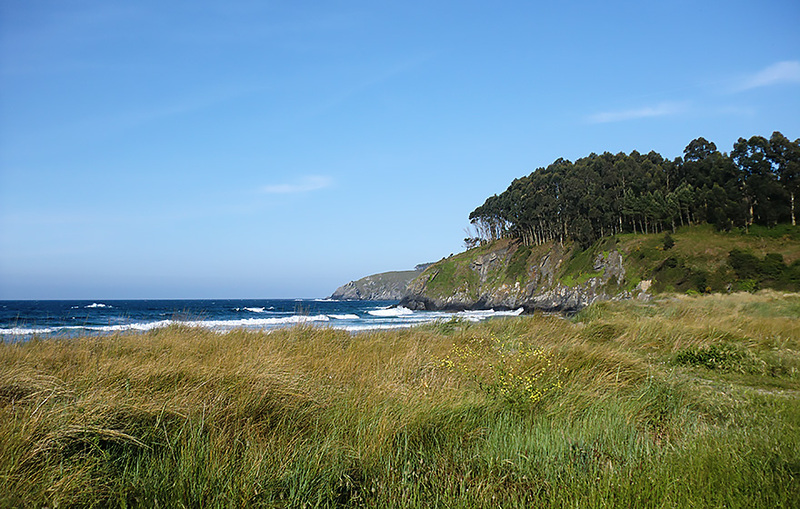 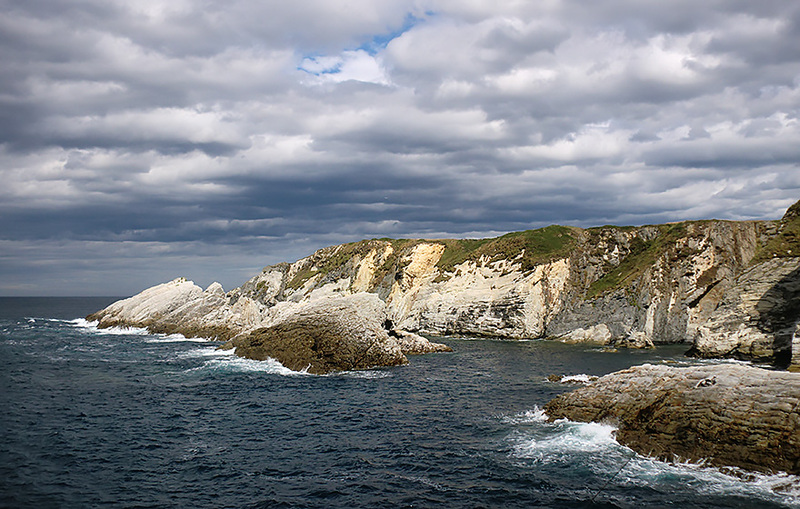 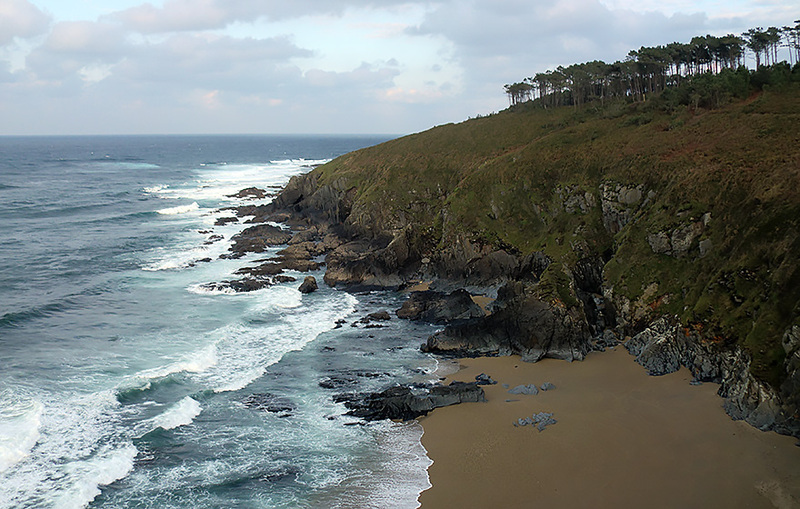 The coastline conceals numerous beaches like Navia, Frejulfe, Barayo, Coedo, El Moro or Fabal and several fishing ports such as Puerto de Vega, Luarca, Viavélez and Tapia. 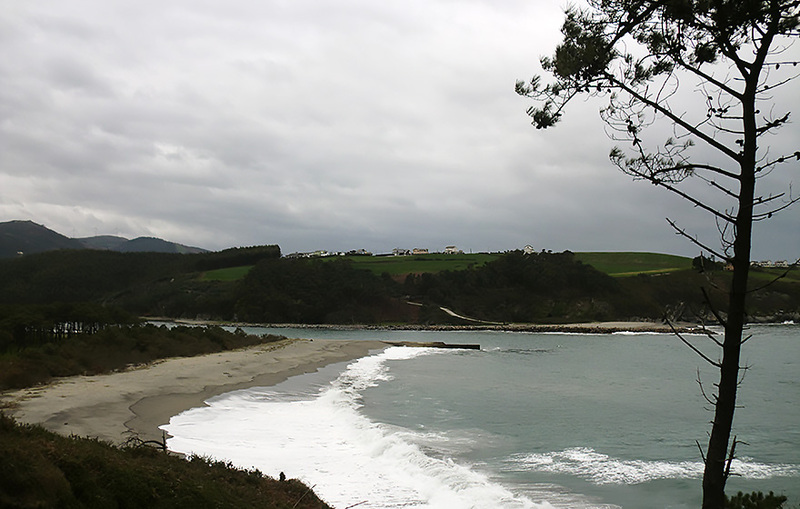 If we move inland, we can enjoy the beautiful landscapes that offer us the Navia River and its tributaries, with places like the waterfalls of Oneta. 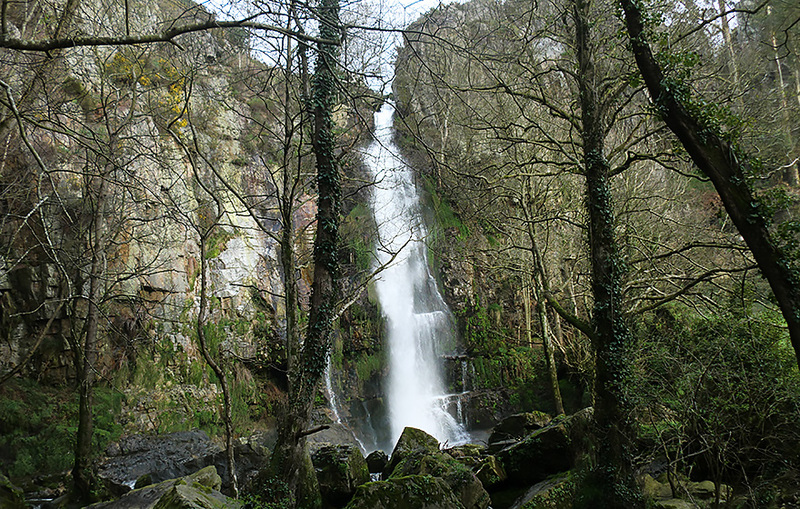 There are also numerous mountain routes where hiking and enjoy magnificent views. 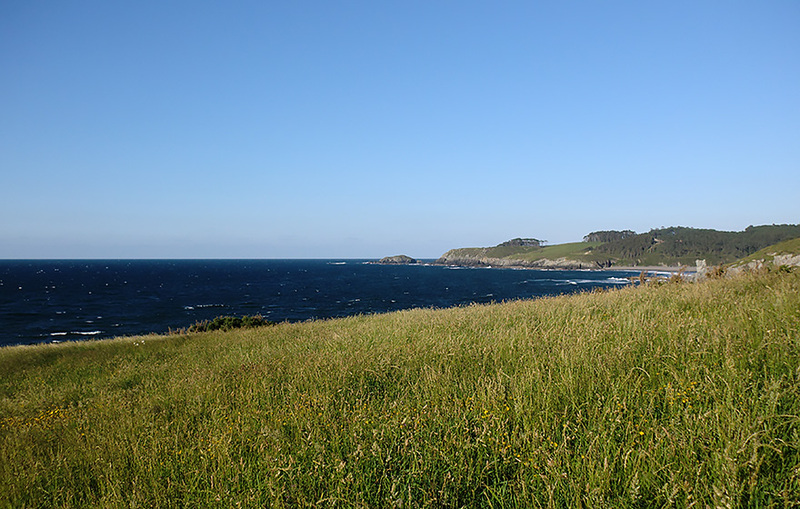 Cultural heritage is also present in many palaces, forts and Indian houses like Coaña or Mohías. 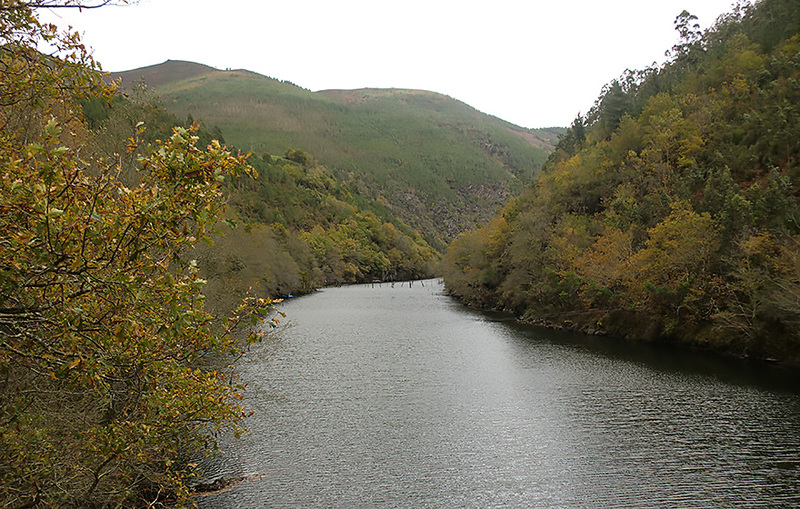 The leisure offer is varied, with different routes and areas where hiking and cycling, sports like golf and canoeing, not to mention an extensive list of bars and restaurants where you can sample the cuisine of the area.